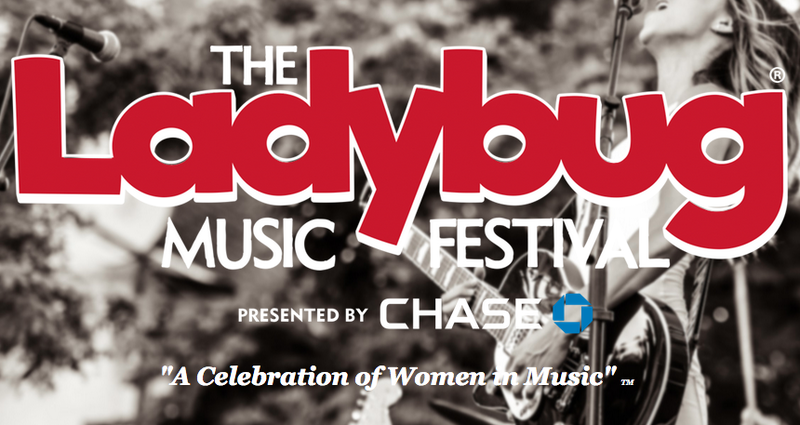 Friday, July 20th – Lori and I will be making our first appearance in The Ladybug Music Festival presented by Chase. An annual celebration of women in music with all-female performers, the Ladybug Festival has quickly grown into the largest festival of its kind in the country and is held at various venues in downtown Wilmington, DE. The festival runs from 5pm ’til 9pm and we will be performing a half hour set beginning at 7:15pm sharp at The Studio on Market. Visit my Upcoming Events page for more details. The festival is free!